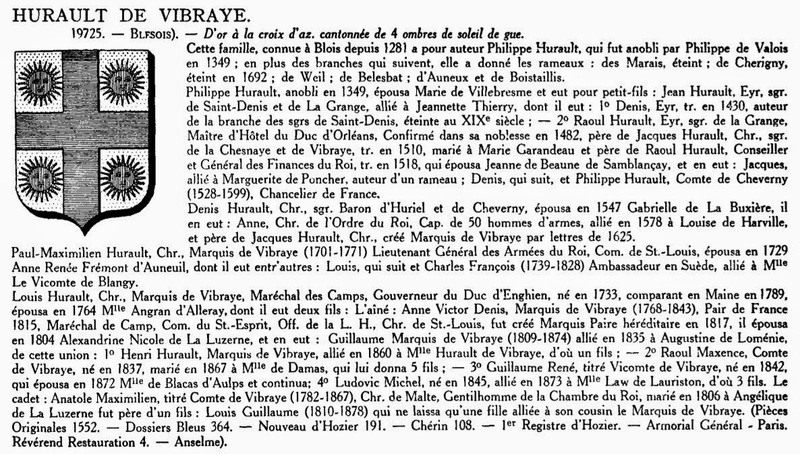 I have just discovered that Henri Jougla de Morenas (continued by Raoul de Warren), Grand armorial de France: Catalogue général des armoiries des familles nobles de France ... (1934–1952) including the Supplément, is available via the web as a series of PDFs. Get them before the links break! For volumes 2–7 just change the numeral in the URL. 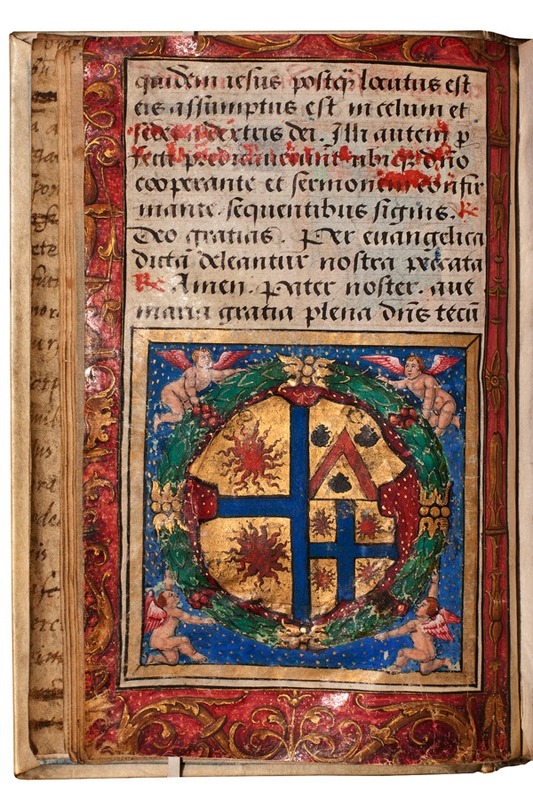 There is also a link to a very large heraldic bibliography, with links to digitized books, here. 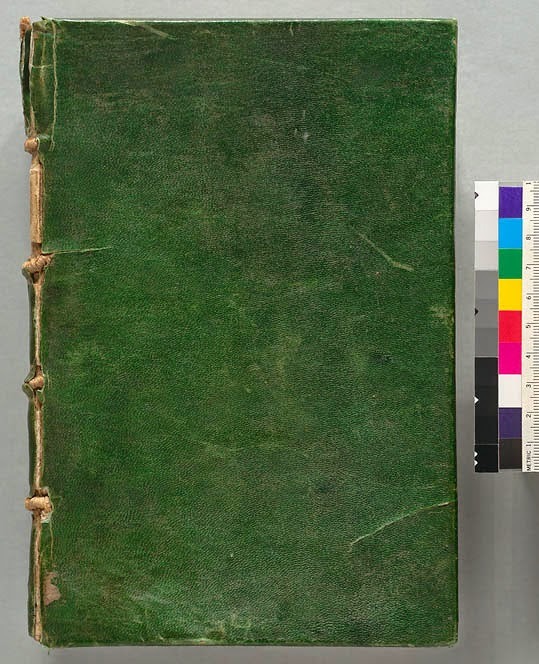 Some time ago I was pleased to discover that Google Books included an 1863 auction catalogue of books from the library of Count Carlo Archinto of Milan, as I had encountered important medieval manuscripts from this library at the Bodleian and Getty Museum. 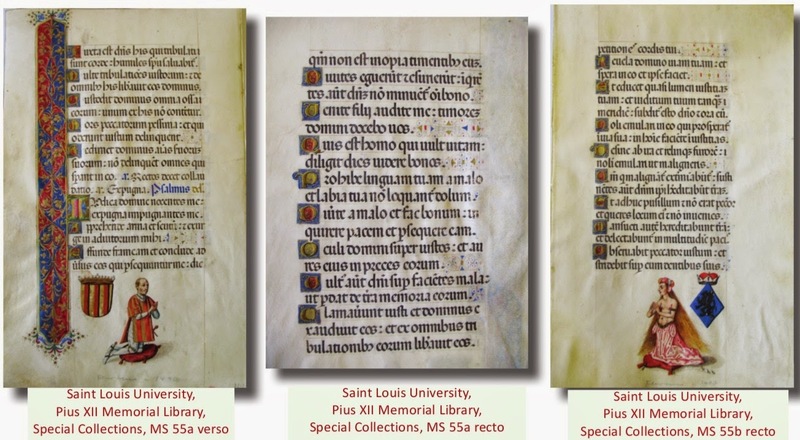 Having discussed one of Occidental College's two medieval codices in a previous post, we can turn to the other: a fascinating German nuns' book – a manuale – whose origin can be deduced from its textual contents. But before turning to its origin, what can we tell about its more recent provenance?